We are honored to be recognized by the prestigious Communicator Awards for work on behalf of our clients, Positive Posture and Avjet, a Jet Aviation company. The Communicator Awards is sanctioned and judged by the Academy of Interactive and Visual Arts, an invitation-only body consisting of top-tier professionals from a “Who’s Who” of acclaimed media, advertising, and marketing firms. Each product page tells a story—utilizing images, video, and a variety of content for a page that is easy to scan as well as to dive in for more details. The UX is simple while being highly conversion focused and supporting the customer journey each step of the way. Additionally, the decision to emphasize individual designers from Canada, Japan and Israel further highlights the distinctiveness of Positive Posture’s curated collections from around the world. Positive Posture’s new site also includes extensive custom development to merge the WordPress platform with an e-commerce backend, augmenting that with multiple additional features and options to make the buying process more streamlined and efficient. 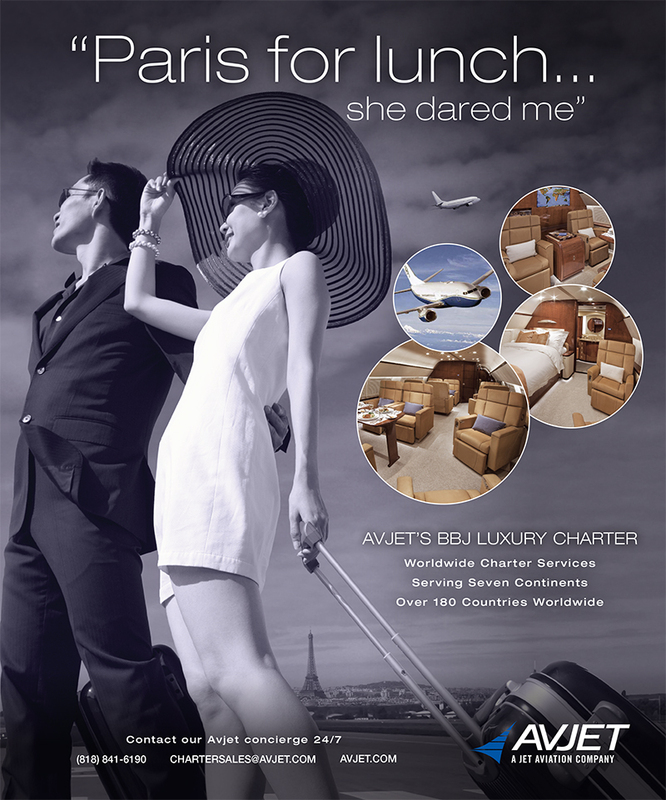 Avjet Print Advertisement: The “Paris for Lunch…She Dared Me” full-page advertisement was part of a campaign series designed to attract a new audience for Avjet, a global leader in business jet charter, sales, and management solutions. The Communicator Awards is the leading international awards program honoring creative excellence for communication professionals. Founded by communication professionals over a decade ago, The Communicator Awards is an annual competition honoring the best in advertising, corporate communications, public relations and identity work for print, video, interactive, and audio. This year’s Communicator Awards received over 6,000 entries from companies and agencies of all sizes, making it one of the largest awards of its kind in the world. To learn more, visit www.communicatorawards.com.